In the Media – Global News: Bride stages bridesmaid photo shoot with her best male friends | Luxury Toronto Wedding Planner | Devoted to You Inc.
We were interviewed by Global News twice last week. One of the interview was about a recent photo shoot of a bride and her best male friends that went viral on social media and we were asked to comment on what are some of the unconventional wedding traditional twists we see in weddings today. Here is the link to the article. One of my favourite wedding day moments that was not mentioned in the interview was the bride and groom’s first look before the ceremony. It is a superstition that is believed to be bad luck if the couple sees each other before the wedding ceremony. It originates back in the days when marriages were arranged by parents. The groom is not allowed to see the bride before the wedding to avoid him changing his mind and calling off the wedding if he finds her unattractive. 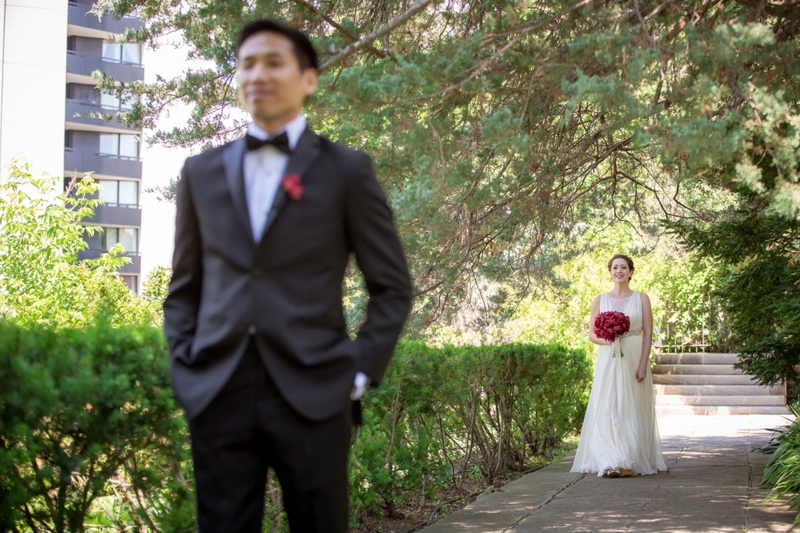 Although some of our couples still follow this tradition, most couples are now open to the idea of having the “first look” as a moment to connect before the public ceremony on the wedding day. It is a private and romantic moment filled with raw emotions and is often a great photo opportunity. As wedding planners, we always budget time for our clients for their first look if they are up for it. It also frees up the wedding schedule for the couple to spend more time with their guests. Are you considering in having a first look?  Speak to one of our coordinators to see help plan your wedding day.